As fun as it is to check out the latest eyeshadow palette or airbrush foundation, sometimes the best beauty products come from a bygone era. 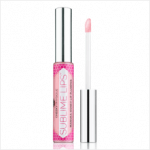 Now, by “vintage beauty products,” we don’t mean a petrified tube of lipstick from the 1940s. Instead, we’re referring to certain brands and products that have withstood the test of time. Even if you’re a thoroughly modern woman circa now, here are six vintage beauty products worth using today. 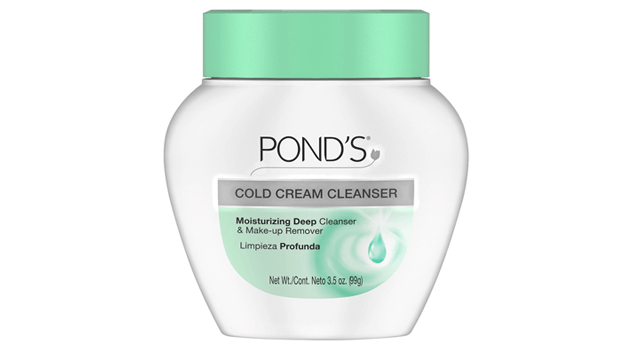 If your grandmother was a stickler for skincare, chances are she had a stash of Pond’s Cold Cream somewhere in the bathroom. For generations, this cleanser and makeup remover – which also doubles as a moisturizer – has been a staple in women’s daily regimens. Since 1958, Marvis has been a favorite toothpaste brand among celebrities and fans of luxury products. Founded in Italy, this line of toothpaste has built a reputation on having a strong (and effective!) minty flavor that also whitens teeth. If classic mint is a bit too overpowering, give Marvis’ Jasmin Mint toothpaste a try. The light floral flavor is a nice changeup. You know the scene in Gone with the Wind where Scarlett O’Hara gargles perfume? 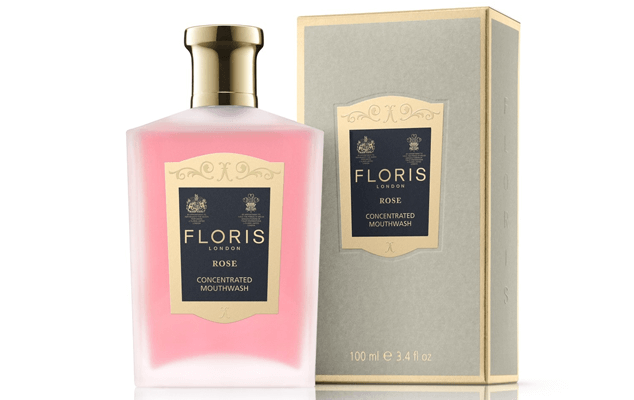 Floris London’s Rose Mouthwash is basically a more refined version of that. Founded in 1730 by husband and wife duo, Juan and Elizabeth Floris, the original shop began as a perfumery in London’s St. James area. Today, that same shop is owned and operated by their descendants – pretty cool, right? It might sound crazy to spend $55 on mouthwash, but you only need a few drops diluted in a small glass of water to get luxuriously rosy results. Plus, the bottle is just too pretty to pass up. 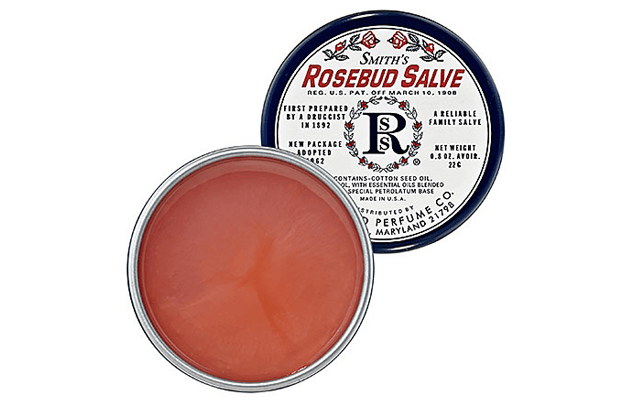 Every beauty maven has heard of Smith’s Rosebud Salve at some point. The Rosebud Perfume Company, which was founded in 1892, created this fabulous go-to as a multipurpose product for everything from chapped elbows to blemishes. If you’re a modern woman on the go, keep a tin of this in every purse for an easy way to soothe dry skin throughout the day. 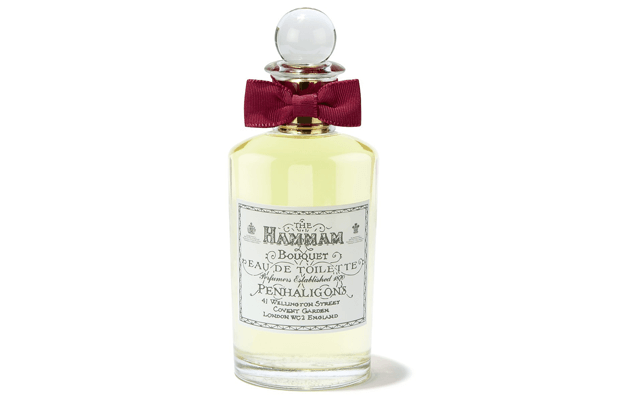 If you prefer more mature scents, Penhaligon’s Hammam Bouquet eau de toilette might be your cup of tea. This vintage fragrance was created in 1872 and inspired by the scent of Piccadilly’s Turkish Baths (it smells much better than it sounds). Hammam Bouquet is heady, with strong notes of Turkish rose, jasmine, musk, powder, and wood – an incredibly glamorous combo. Silver screen sirens all had one thing in common – flawless complexions. 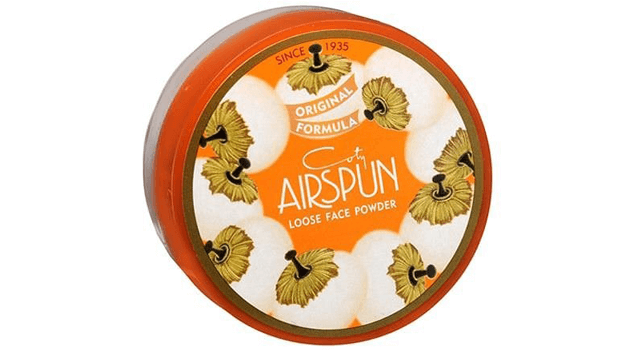 In most cases, that dewy, airbrushed look was all thanks to Coty’s AirSpun Powder. This loose, translucent powder has been around since 1935, and is the ultimate vintage beauty product for perfecting the skin. After applying foundation, simply brush AirSpun powder across your face to hide fine lines, wrinkles, blemishes, and achieve an enviable glow. Ideally, your collection of beauty products will include the perfect combination of vintage and modern goodies – after all, modern solutions can be best for age-old problems. 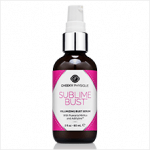 For beauty woes, such as cellulite, wobbly bits and lackluster skin, look no further than Cheeky Physique’s line of body elixirs. 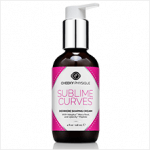 Smooth away cellulite with Contour Sleek, tighten the appearance of your midsection with Tummy Sleek, and enhance the look of your cleavage with Sublime Bust. We’ll even let you in on a little secret: Cheeky Physique uses ingredients that have been used as “beauty secret weapons” for hundreds of years, like camellia japonica oil, gotu kola, and pueraria mirifica. It’s the most effective mix of old and new!